San Francisco – A federal appeals court today ruled that industry groups cannot control publication of binding laws and standards. This decision protects the work of Public.Resource.org (PRO), a nonprofit organization that works to improve access to government documents. PRO is represented by the Electronic Frontier Foundation (EFF), the law firm of Fenwick & West, and attorney David Halperin. Six large industry groups that work on building and product safety, energy efficiency, and educational testing filed suit against PRO in 2013. These groups publish thousands of standards that are developed by industry and government employees. Some of those standards are incorporated into federal and state regulations, becoming binding law. As part of helping the public access the law, PRO posts those binding standards on its website. 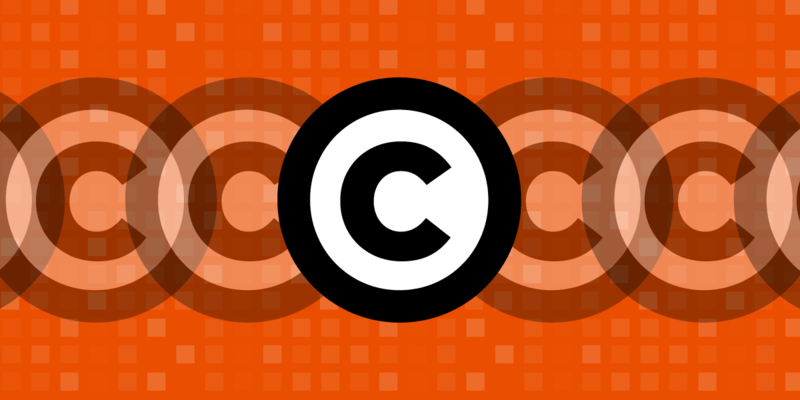 The industry groups, known as standards development organizations, accused PRO of copyright and trademark infringement for posting those standards online. In effect, they claimed the right to decide who can copy, share, and speak the law. The federal district court for the District of Columbia ruled in favor of the standards organizations in 2017, and ordered PRO not to post the standards. This is an important ruling for the common-sense rights of all people. As Judge Katsas wrote in his concurrence, the demands of the industry groups for exclusive control of the law "cannot be right: access to the law cannot be conditioned on the consent of a private party." Based on today’s unanimous ruling, EFF is confident we can demonstrate that Public Resource's posting of these standards is protected fair use.